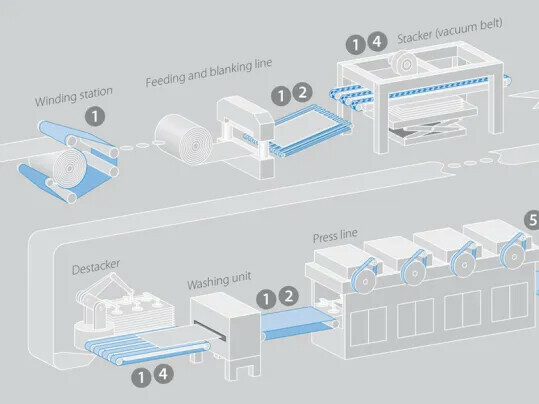 Nowadays, Siegling Transilon conveyor belts and Siegling Prolink modular belts have replaced the heavy rubber belts that were used as worker belts in the past. The combined benefits of these two product lines mean conveyors can be more compact, with much more economical operation as a result. 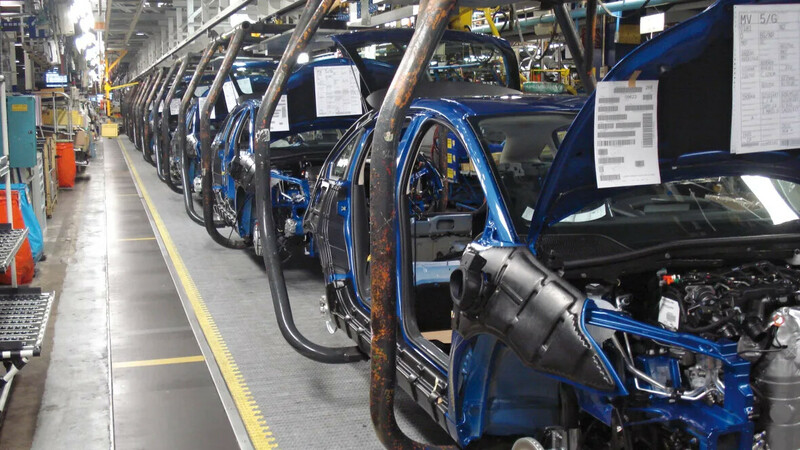 Constant growth in the automotive industry and increasing demand mean the requirements made on production processes are rising sharply. To respond to this trend, production machinery needs to operate perfectly and very efficiently. 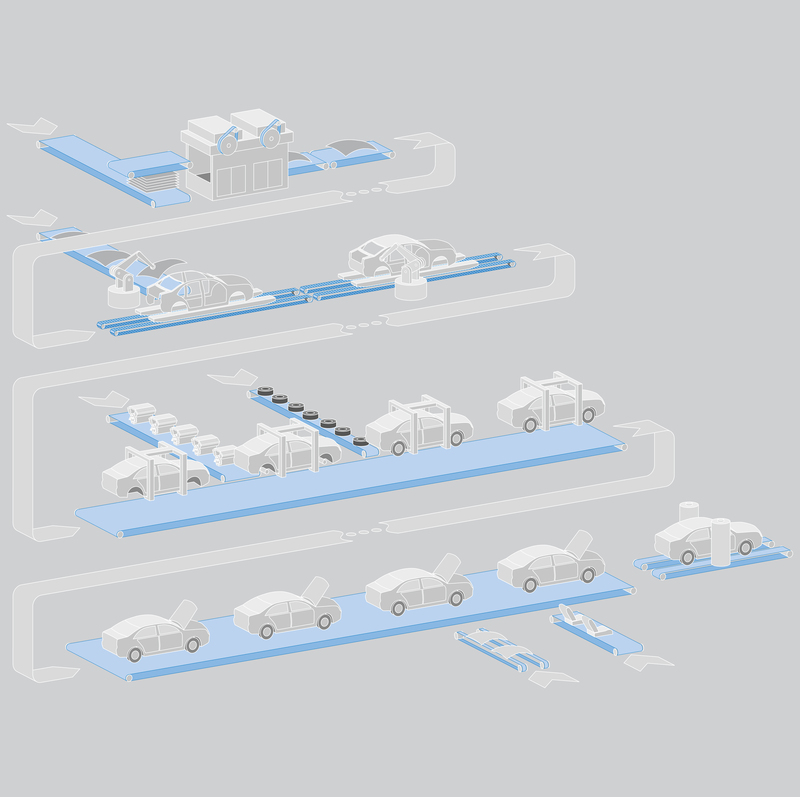 The right choice of conveyor belt plays a pivotal role. Machinery can only work at full capacity if the correct belt’s chosen. As a supplier of conveyor belts, we can harness our industry expertise to advise you specifically on which belt to select. special designs are optionally available, such as skid-free surfaces, wheel stoppers, open areas up to 25%. 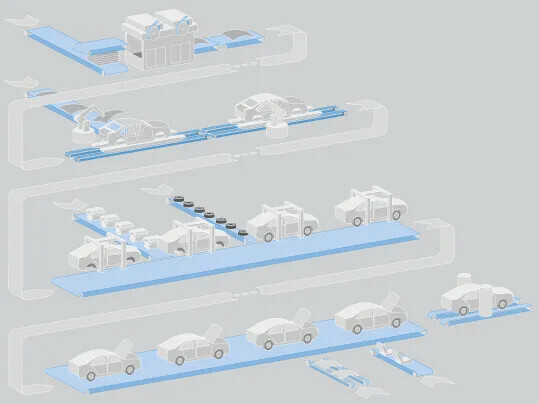 An overview of our range, specially created for the automotive industry, is shown in our brochures at the bottom of this page.